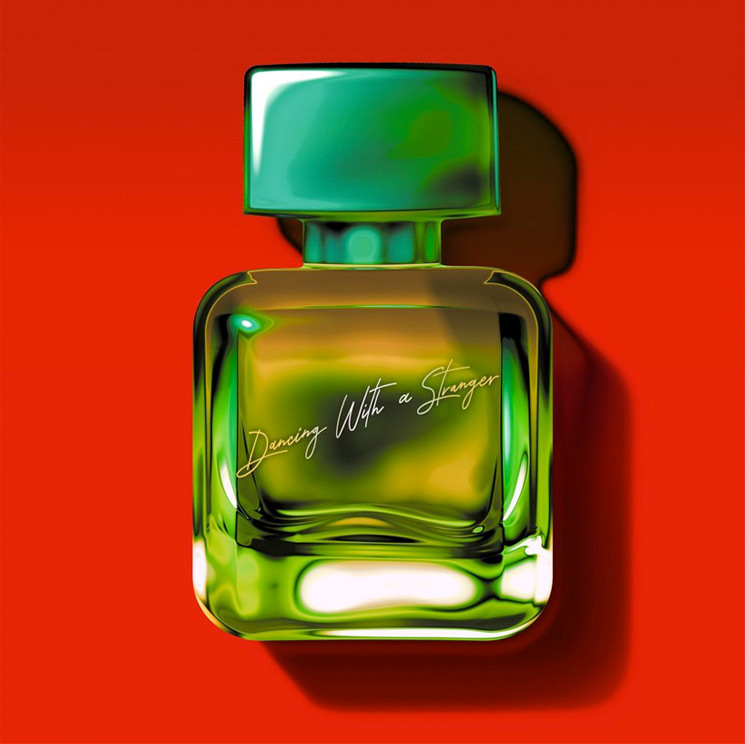 Sam Smith and Fifth Harmony's Normani have joined forces for a sultry new track dubbed "Dancing with a Stranger," and you can hear their collaborative effort now. "Dancing with a Stranger" is the result of a chance meeting between Smith and Normani in a Los Angeles studio, according to a press release. After both confessed of being longtime mutual fans, the collaboration began. While a video for the track is set to arrive soon, you can check out the audio-only version of "Dancing with a Stranger" down below. The song marks the first new material from Smith in 2019, with his most recent album, The Thrill of It All, arriving last year.